"We were loved from afar / Everyone kept in the dark..."
Chris Cohen's ability to create entire dioramas from one or two notes remains as startling as the moment we first heard it. Take new song 'Edit Out'. Little more than a few strummed guitars, a subtle bass line, and the most sparse of percussive, it deftly creates a lovelorn atmosphere. Lyrically Chris Cohen explores hidden love, it's absorption and frustration, with his voice giving way to those fluid, floral saxophone lines. 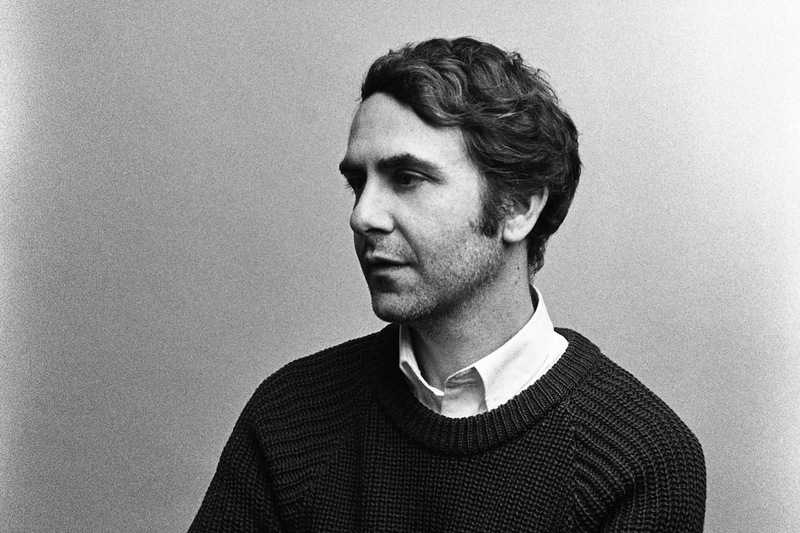 More is to come in 2019, but with these winter nights drawing in it seems as though Chris Cohen has provided the most comforting of soundtracks.